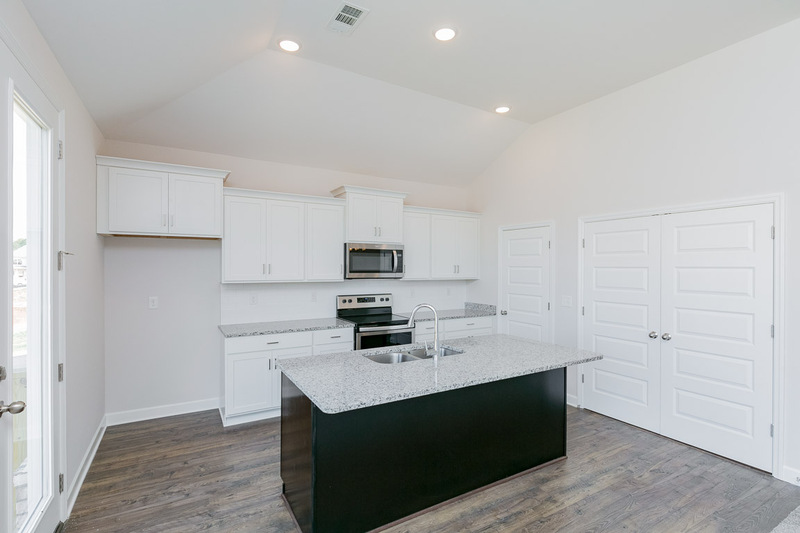 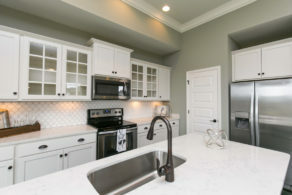 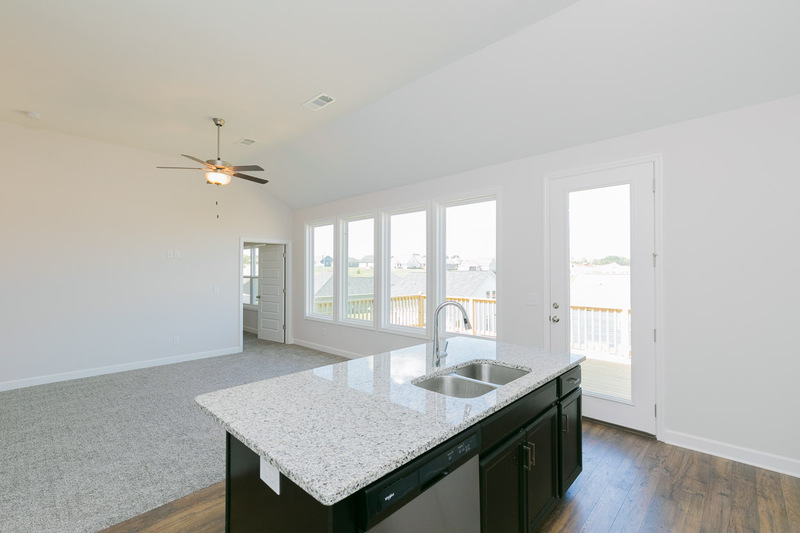 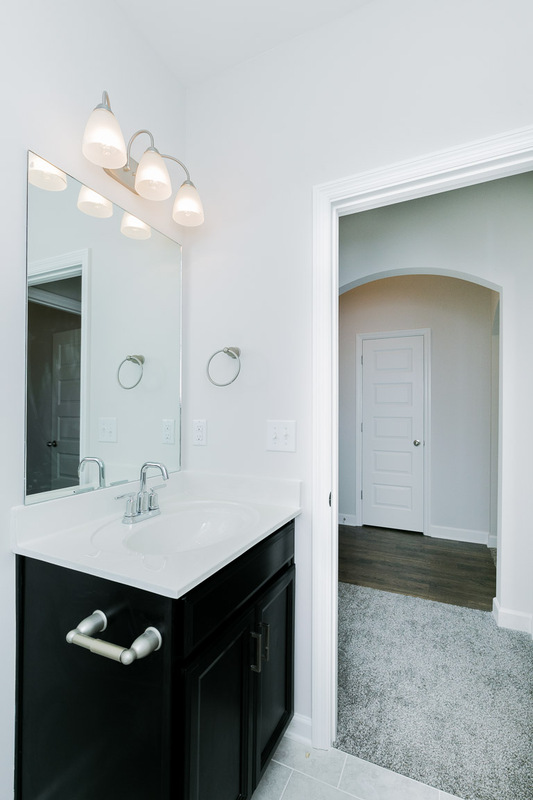 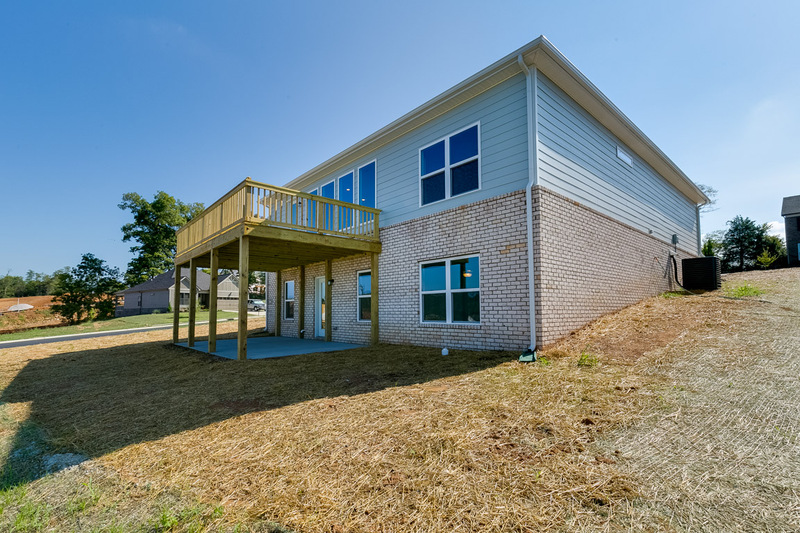 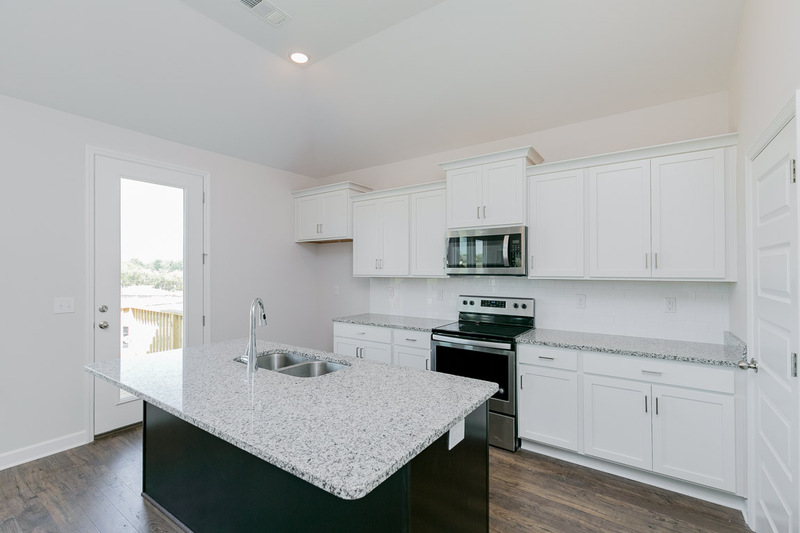 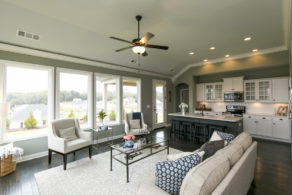 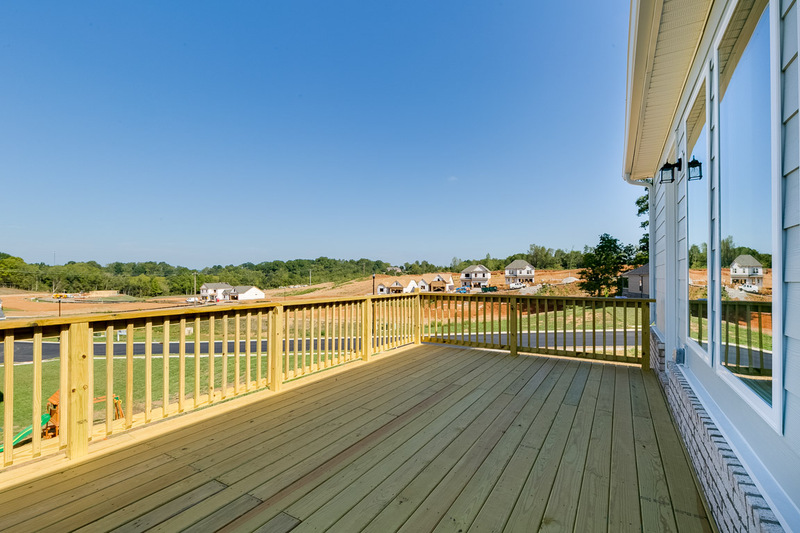 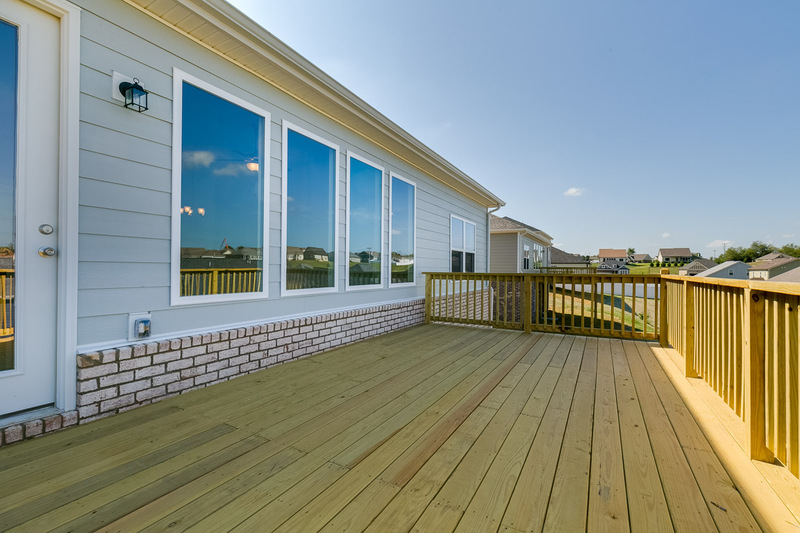 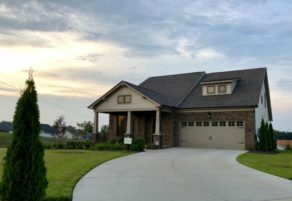 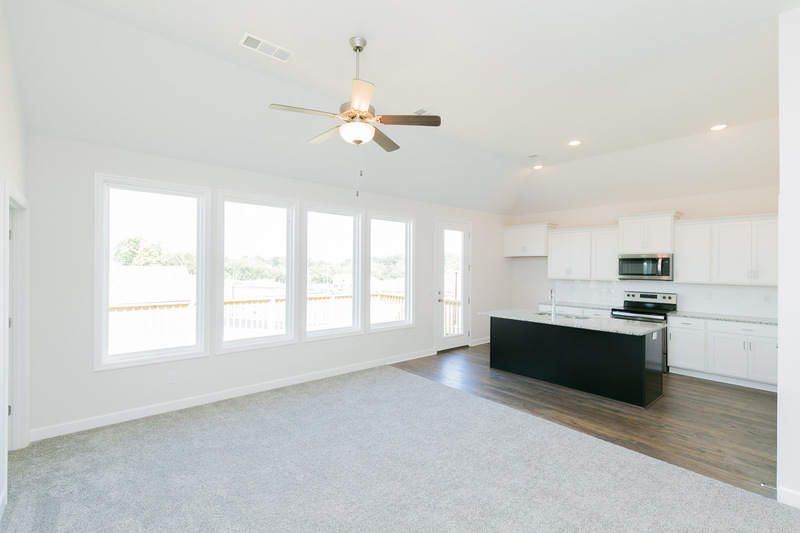 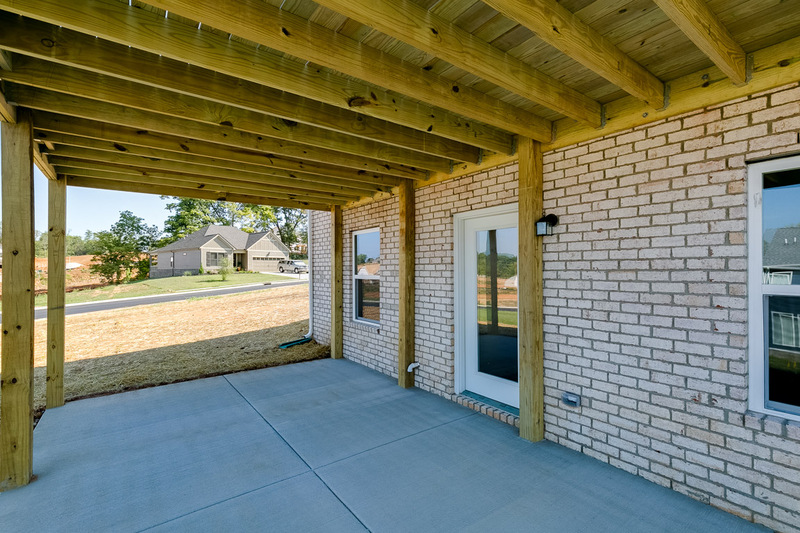 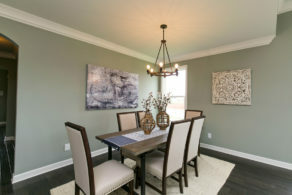 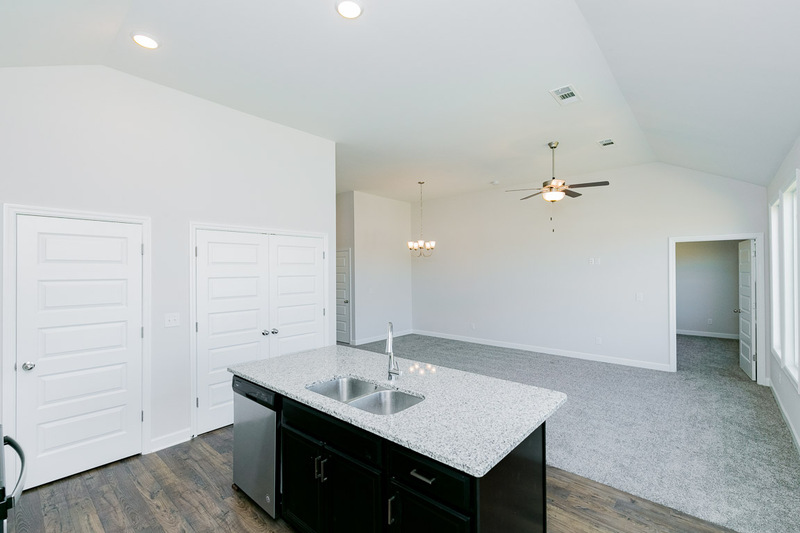 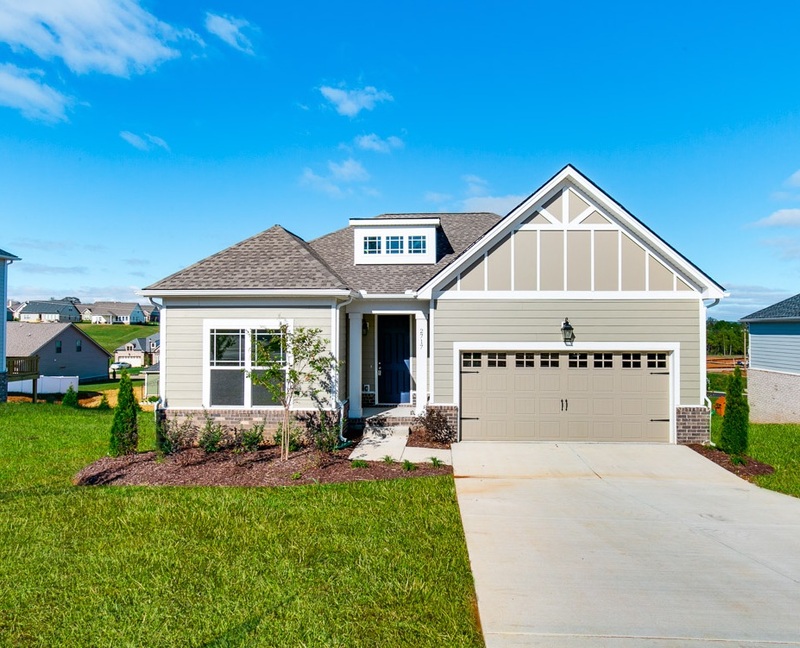 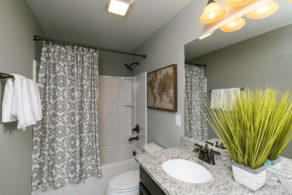 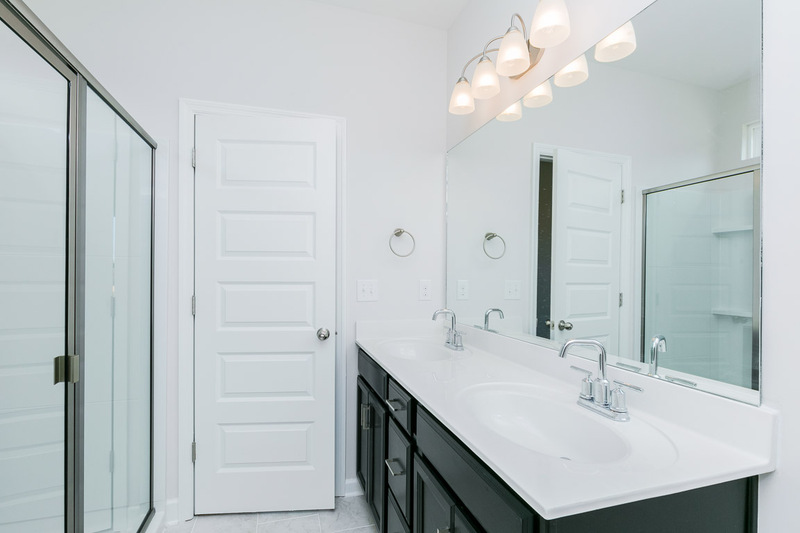 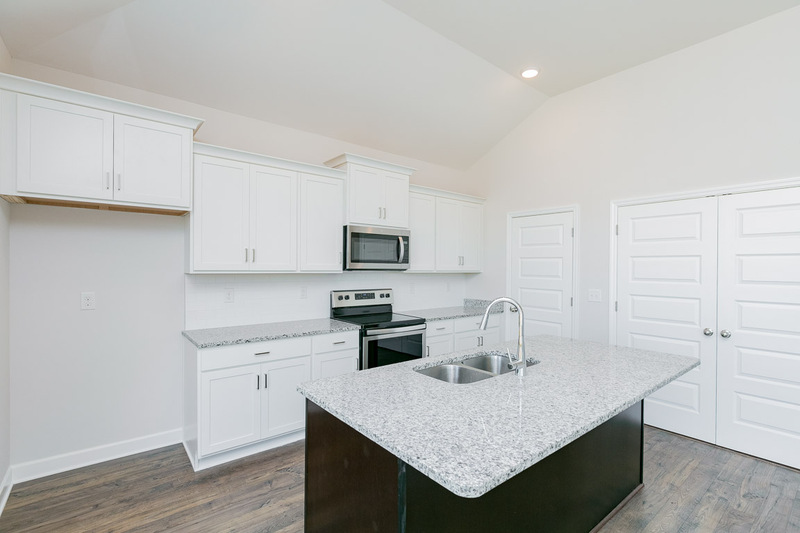 Parkside Builders offers a beautiful collection of custom single-family homes in the Homestead section of the Carter’s Station community in north Columbia. 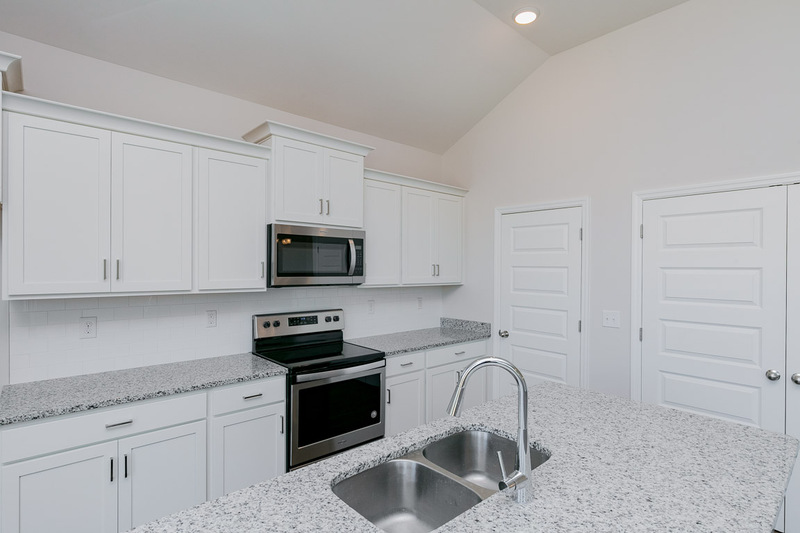 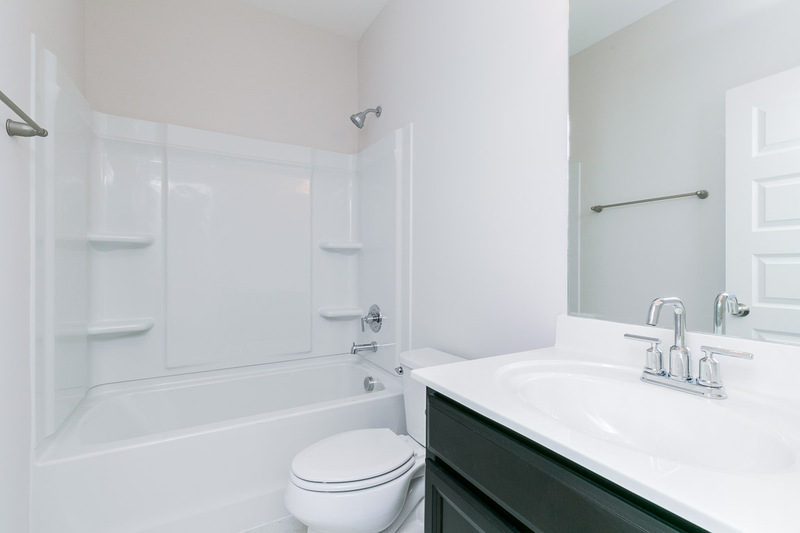 With prices from the low $300s, these homes offer rare real estate value, including granite kitchens, hardwood, upgraded cabinets, tile, stainless steel appliances and countless other standard features. 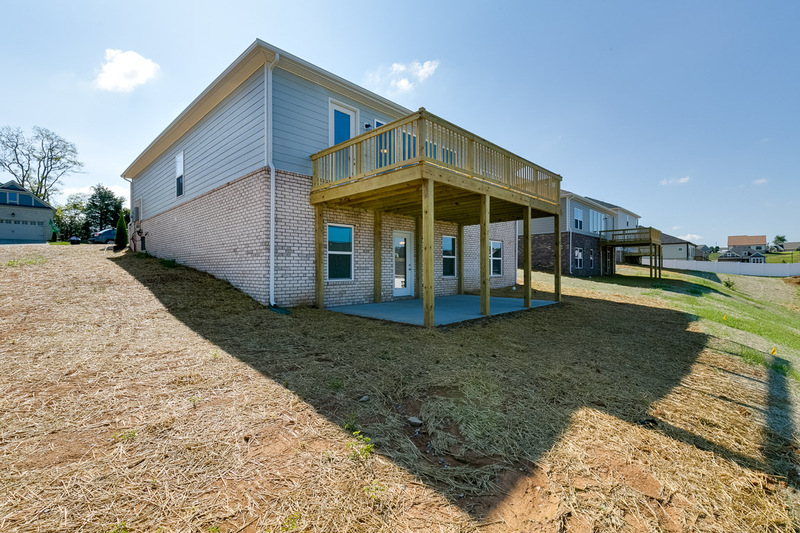 With lots of sidewalks and green spaces, you can enjoy an active outdoor lifestyle. 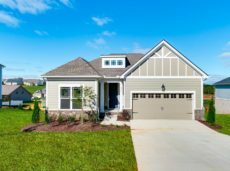 And you’re just minutes away from Saturn Parkway as well as shopping and dining at the Crossings in Spring Hill. 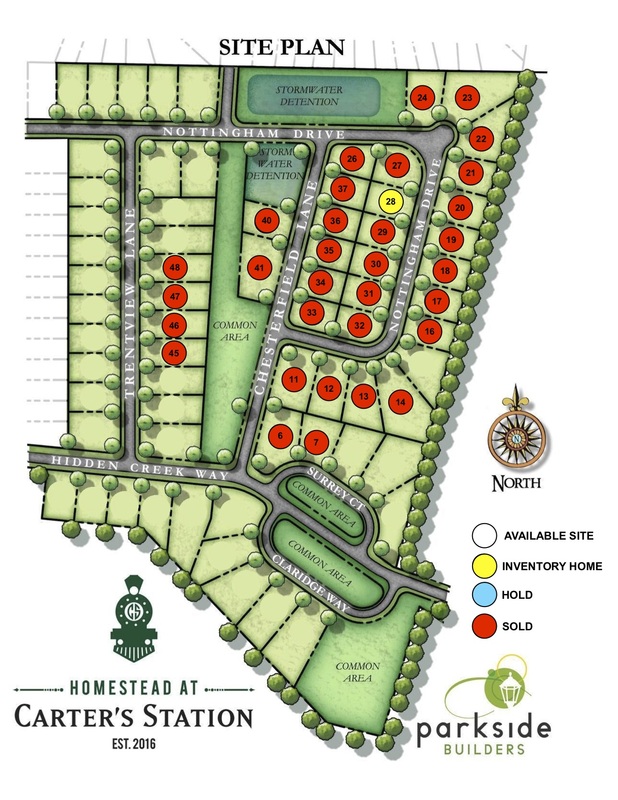 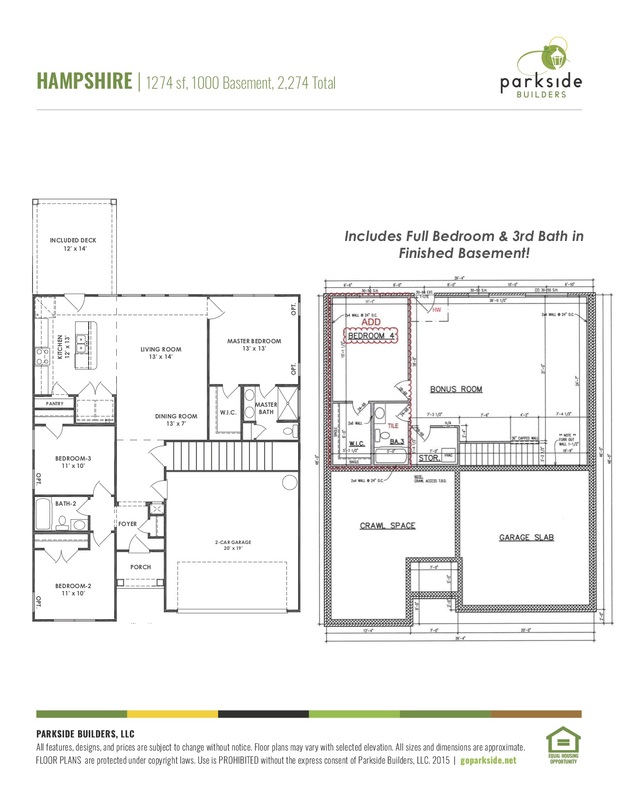 New homes for sale — only 1 opportunity remains! 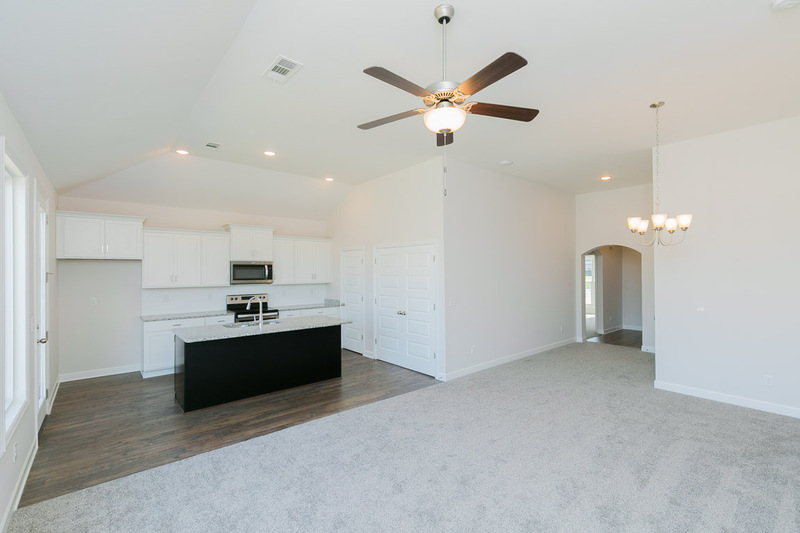 Single-family home with finished walkout basement – available now!